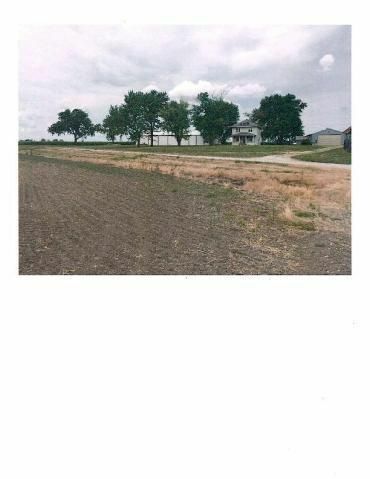 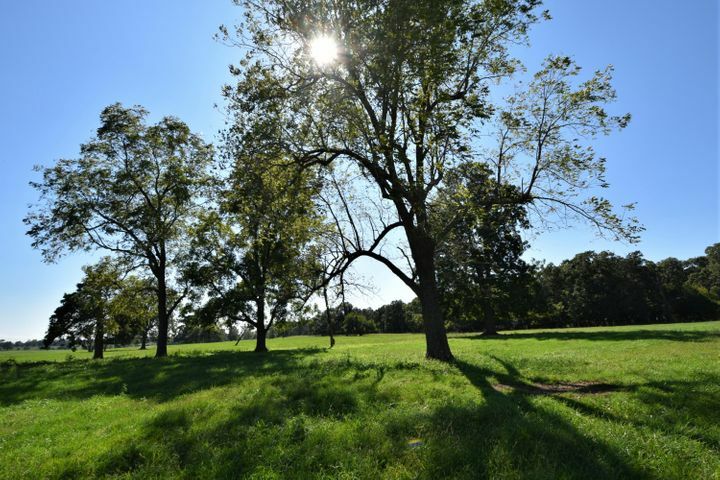 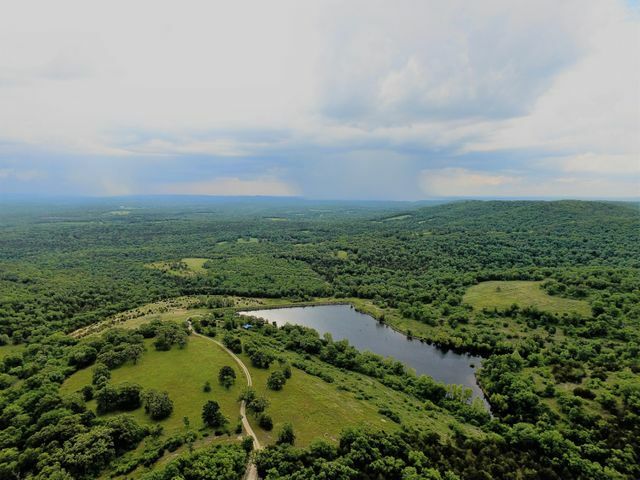 A unique and rare opportunity to acquire 610 contiguous acres in one of America's Best Places to Live! 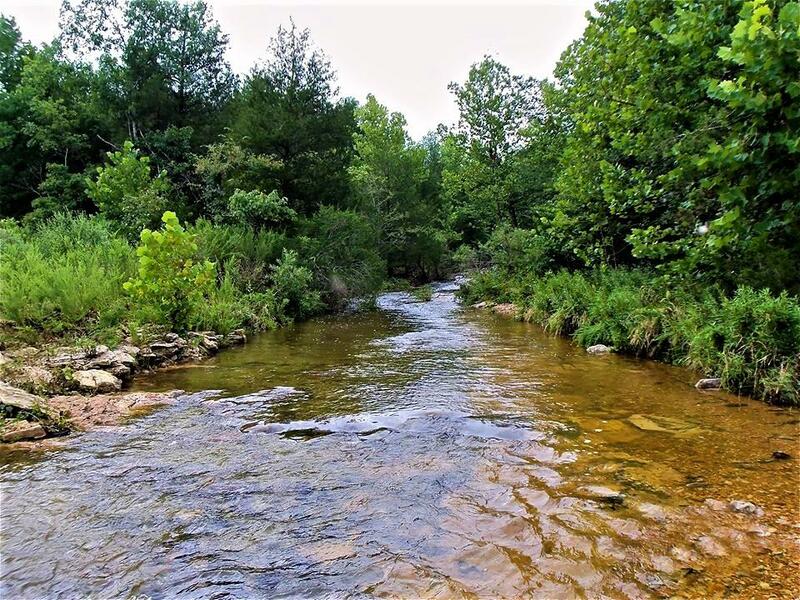 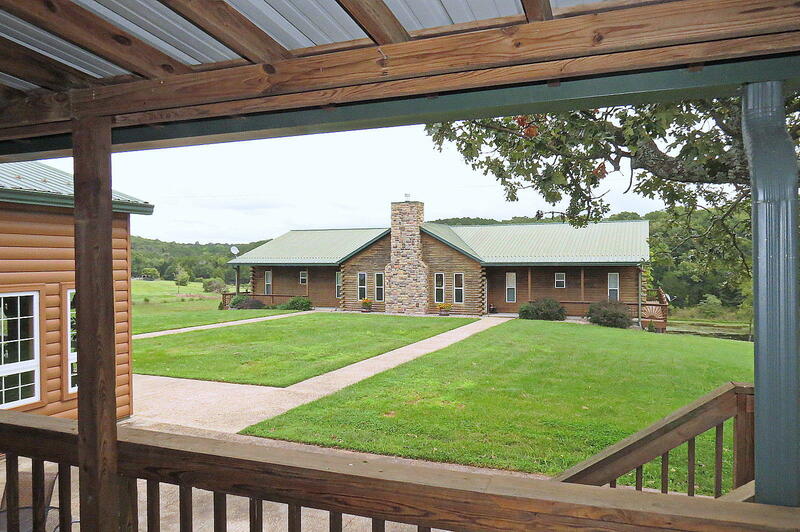 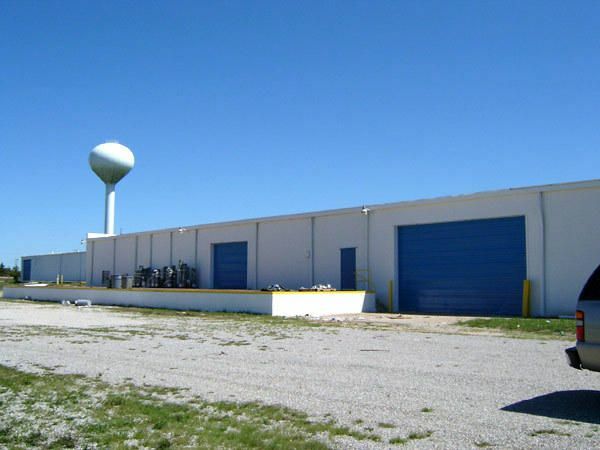 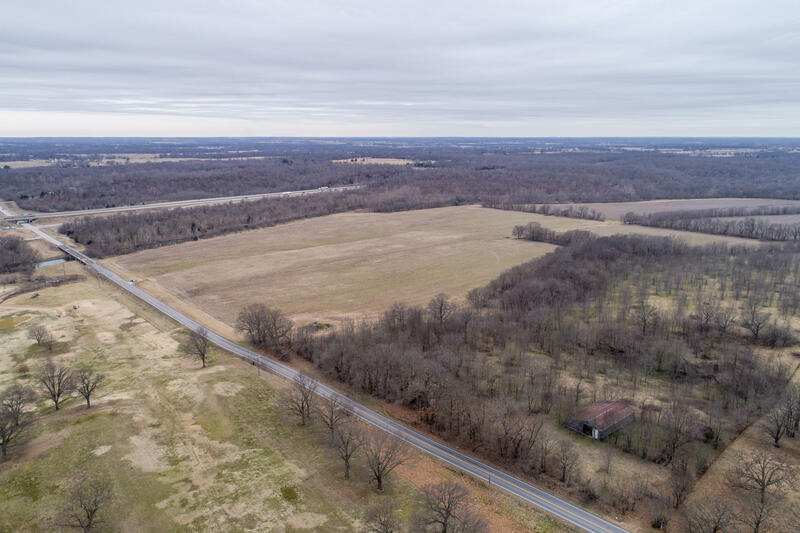 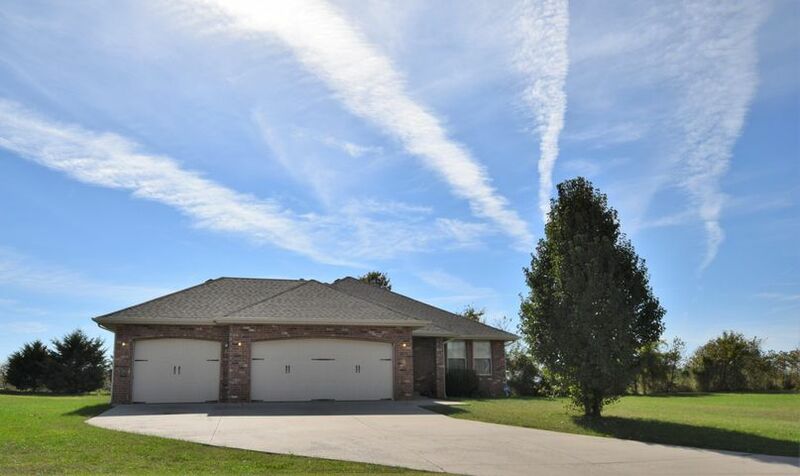 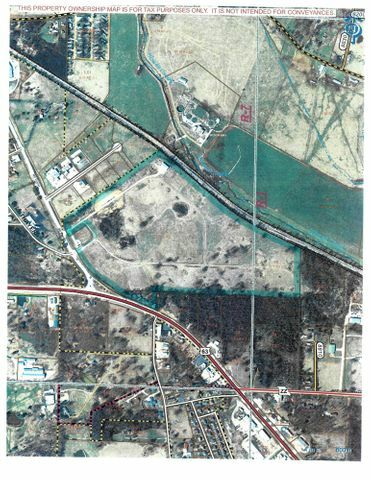 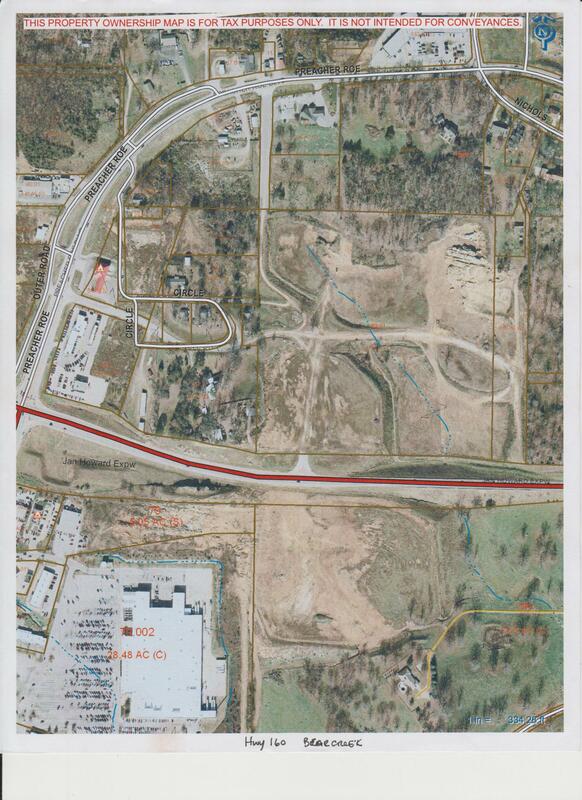 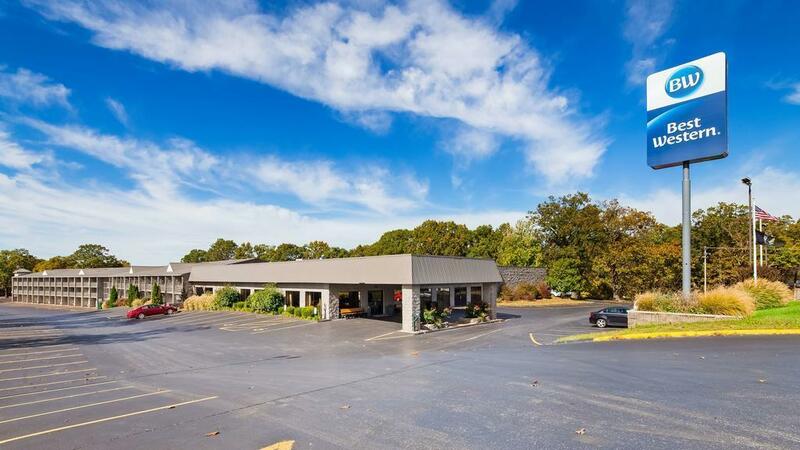 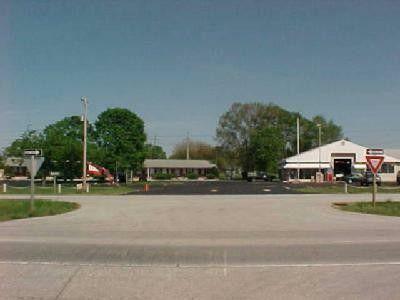 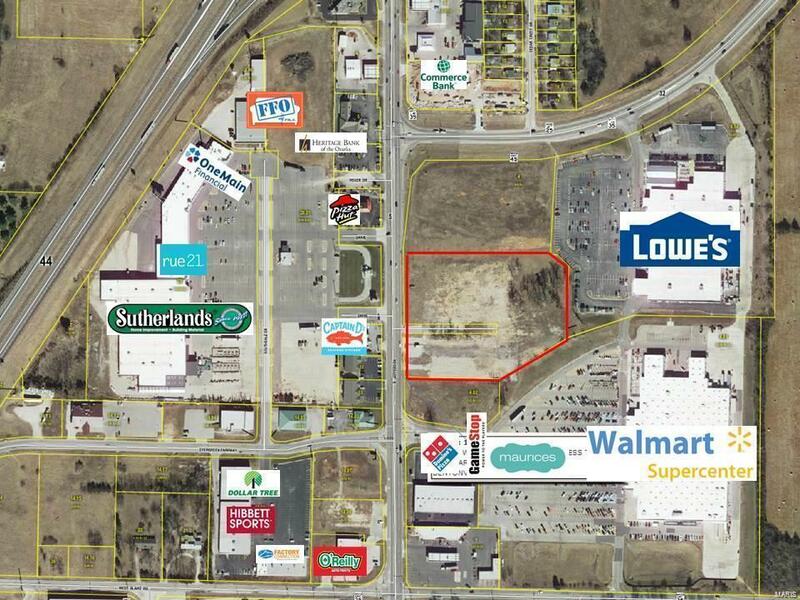 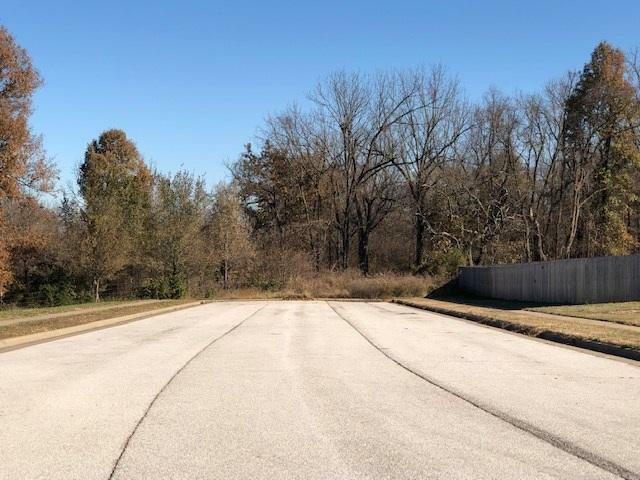 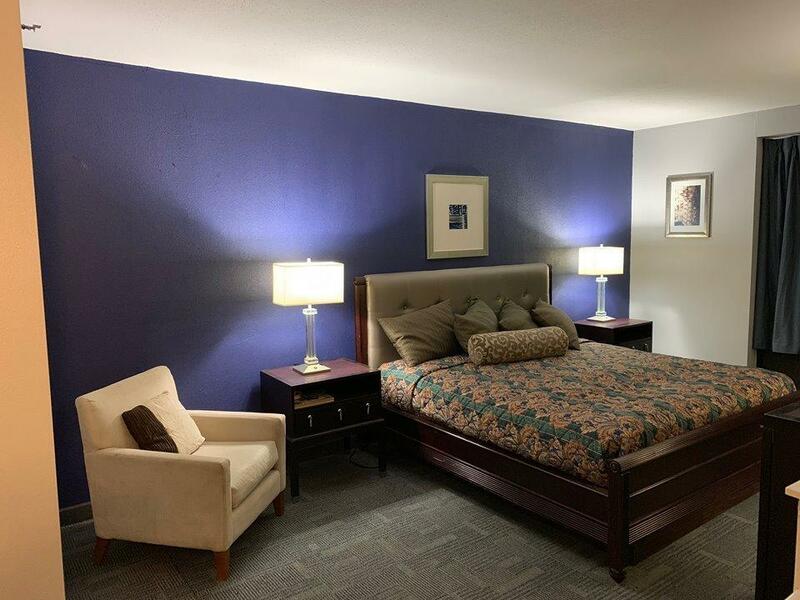 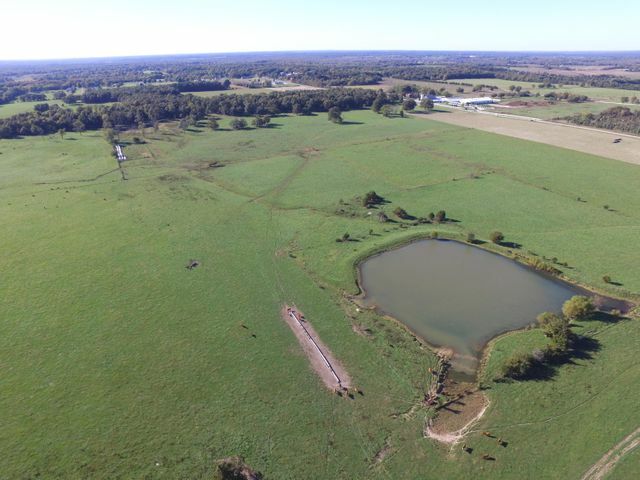 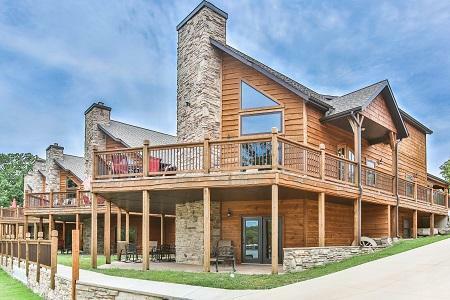 The property is less than 2 miles by paved road from Hwy 412 providing easy access to Fayetteville, the University of AR, and multiple international corporations in Rogers and Bentonville. 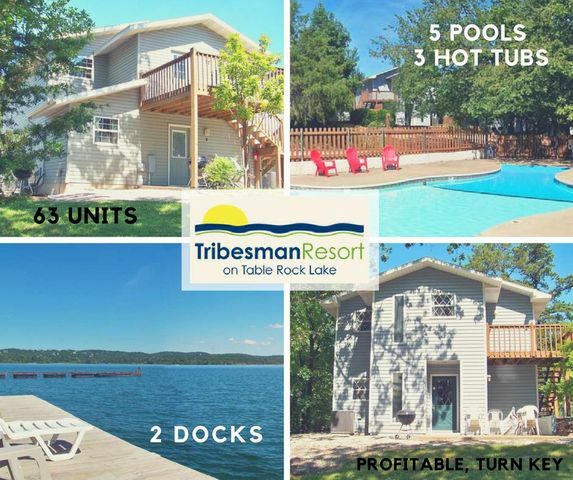 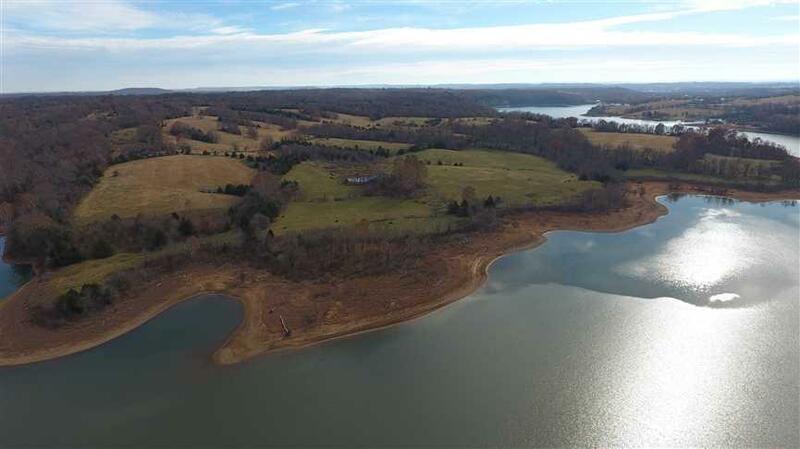 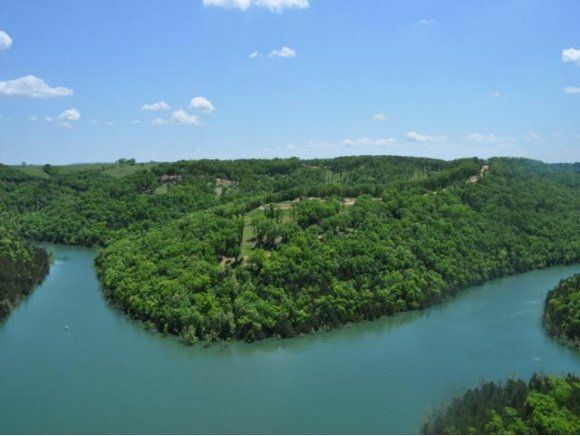 The property has 2 miles of Beaver Lake shoreline and is perfect for a residential development, a rancher looking for 400+ ac of pasture, a private estate with access to 487 miles of shoreline, or a corporate retreat.